UV resistant,easy to stick in the soil,Very convenient to use. Great for greenhouse and garden.plant pots. 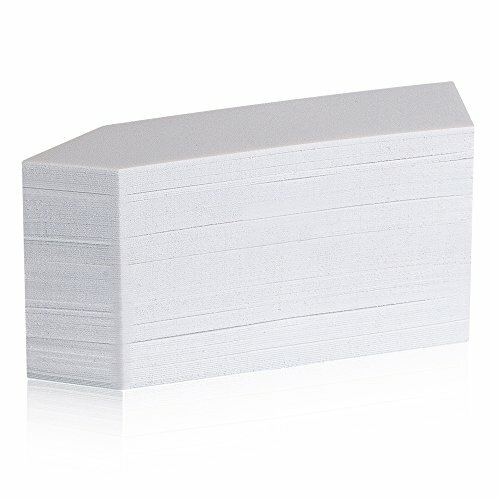 Package content:1000pcs white plant tags . UV resistant, Very easy to insert into the soil ,Very convenient to use. Package content:1000pcs(10 bundles,Each bundle 100 Pcs)white plant tags . Easily cleaned with household cleaner for reuse.100% Customer Satisfaction Guarantee.